With our mission to empower people to bring people together through events and build their ‘event brands’ to world-class, our focus is to continuously create the best white-label event management software platform and membership software platform for our customers. 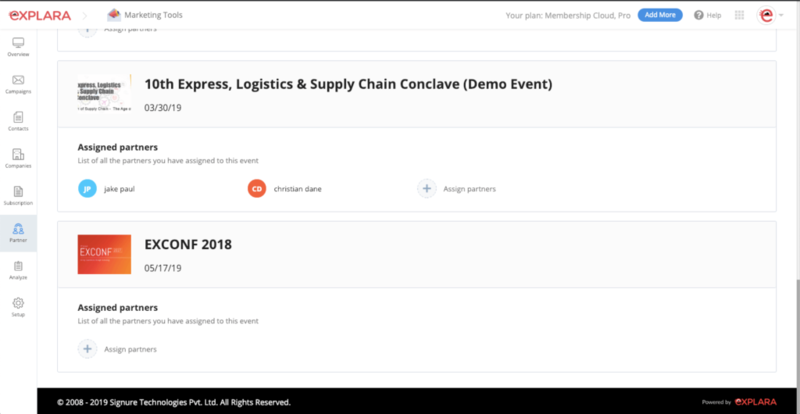 Here are the 5 new features we shipped across our products that will help to grow your events and membership network. Growing your event business means you will have several partners (or associates) working with you. Explara brings you the ‘Partner Network’ solution using which you can add your partners (admin/co-admin & team) within your ‘Network’ in Explara and offer them a specific location /segment to run the business. 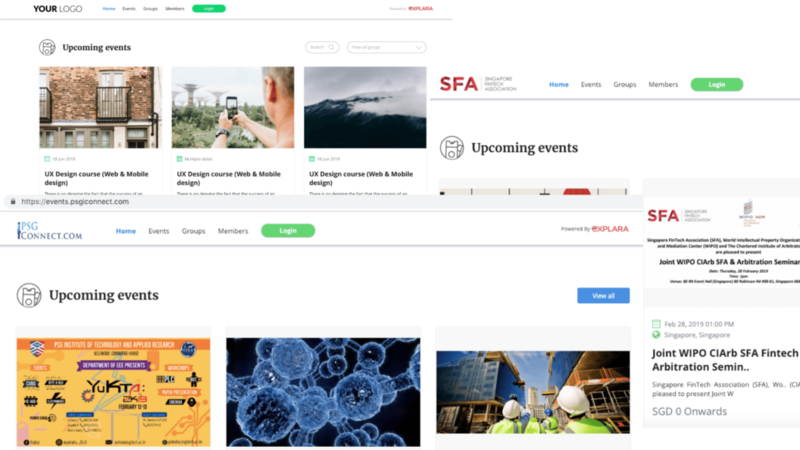 Each partner will have their authentication to log in to your ‘Explara powered’ White label website and can only access their own events and operation. Whereas you can manage all the partners under your network and get access to all partners data, event and operation. 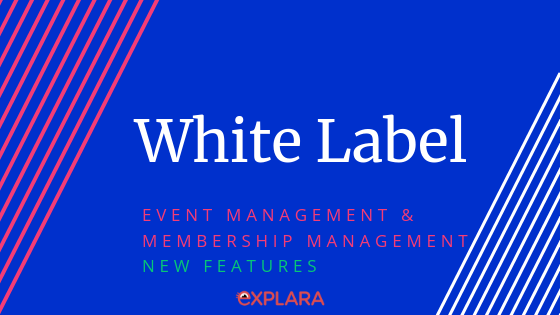 In addition to the existing solution whereby you can map your website domain to explara to launch your white label, you can now do more! 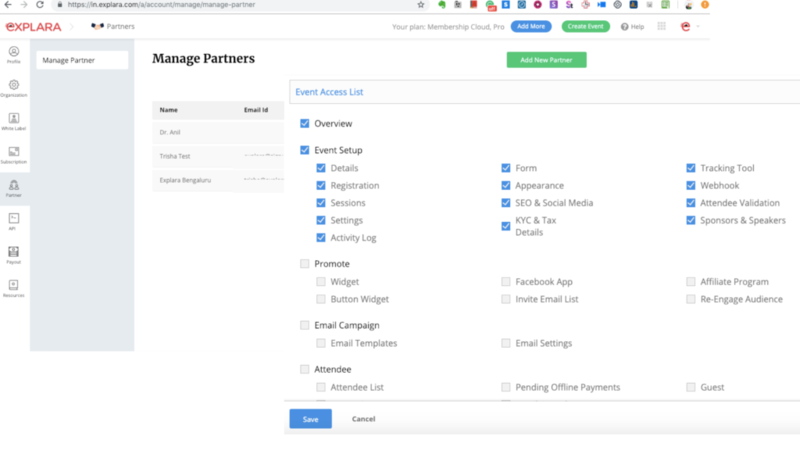 With your white label event management software, you now have powerful event website themes that your team across your network can switch on in a click! Each theme has modular components for the venue, image gallery, video gallery, speaker, agenda & more. 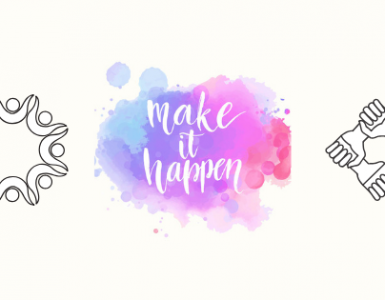 With new tools like channel sales/affiliate partner for one or more events, unlimited discount codes social media integration and more, you have the power to push your marketing. For our white label customers using membership management for one or more groups, you can now offer Bulk/Team/Corporate Membership types to your users. This means you can run a group where individuals can join and also corporate can join as members (corporate can designate employees/associates to participate as part of corporate membership). Our new feature ‘guest management’ allows each of your group members to add/manage their guests to invite them to join on their behalf for your events. This will helps you grow membership subscription by letting members bring non-members. We have added HTML option for you to send your pre-designed template with contents using Explara’s email campaign software. Added Bulk Discount option for code discount. Now you can upload 1000s of bulk discount codes for your event ticketing/registration. Improved CSV uploader which updates you about invalid data during data import. 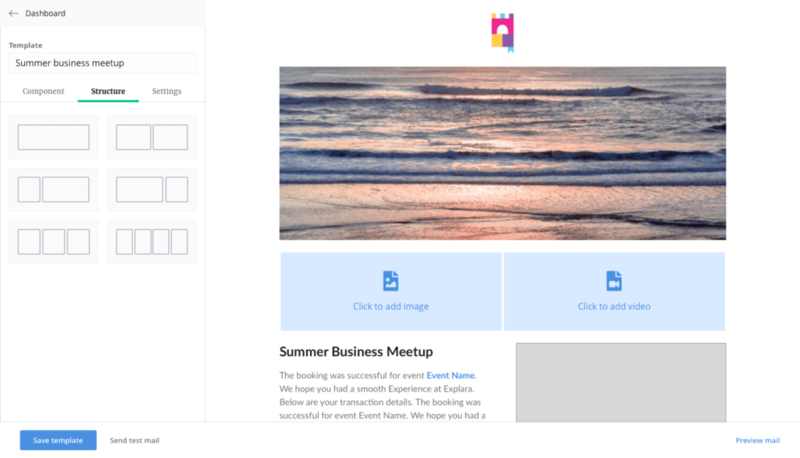 You can now paste HTML of your email to start a create Campaign. Added placeholder for Email campaign templates. UI is revamped based on feedback. For the Speaker management module, in the speaker profile, Linkedin is no longer mandatory. 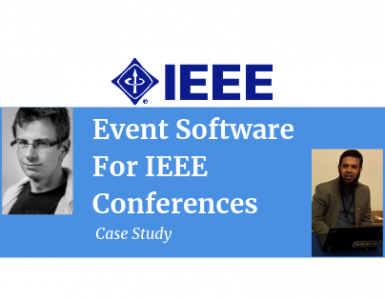 Allow deep copy for an event while creating a new event from an existing templated event. 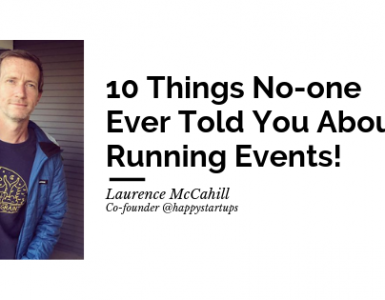 Remove events from the custom /white label domain based on event live status. Want to know more? You are most welcome to schedule a demo to see Explara in action.